Have you ever thought what Ham Wall would look like if you were an otter? 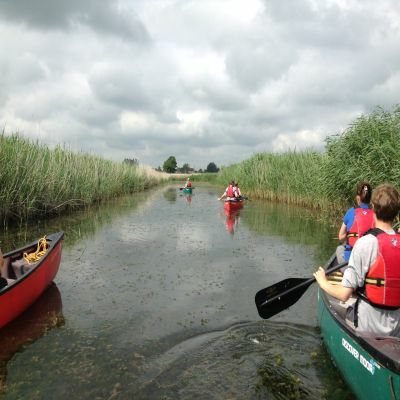 Now’s your chance to find out; join a qualified instructor and an expert wildlife guide on the unique opportunity to experience this amazing nature reserve by canoe! One-hour group tours between 10am and 3pm, Saturday and Sunday.